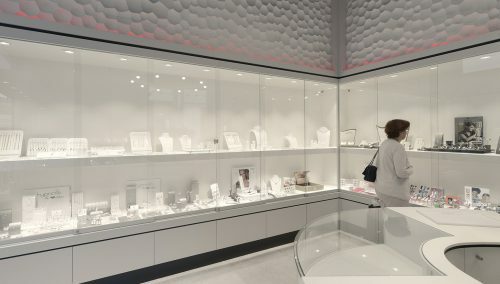 Wedding rings: New retail design of concept store for Breuning. 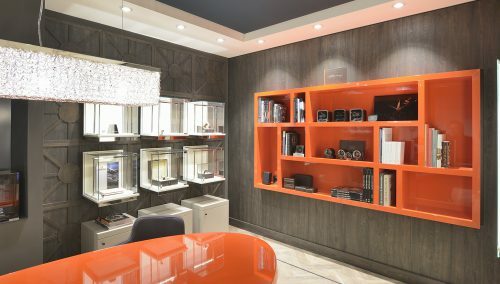 The challenge was to design a shop to attract young clients with a reliable image, offering space for an intensive and discrete advisory sales talk, evoking the right emotions for the engaged couples. Breuning is one of the leading wedding ring specialists in Europe, with extensive know-how and a good price/quality ratio. From the answers, the WSB team develops the ideas designed to lead the client to higher commercial success. This is just what was achieved in practice for Breuning! 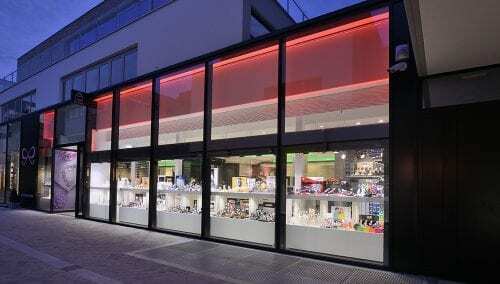 After the Stuttgart shop, the Karlsruhe shop is now scheduled for redesign with WSB.